Although highly durable, sandstone's sedimentary composition of tiny, compacted grains of quartz and other minerals makes the stone a highly absorbent one. 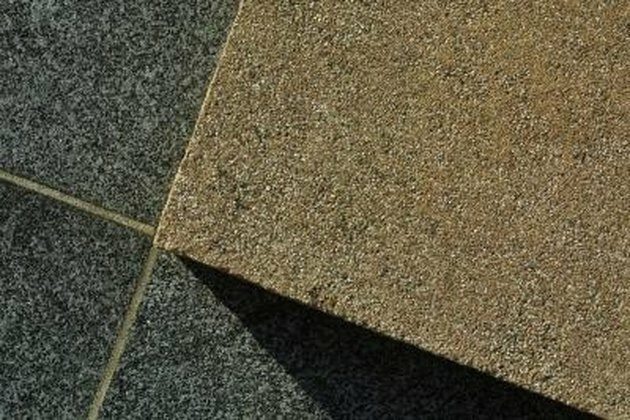 Because of porosity levels, finishers typically treat sandstone tiles, countertops and other furnishings with penetrating or impregnating sealer. 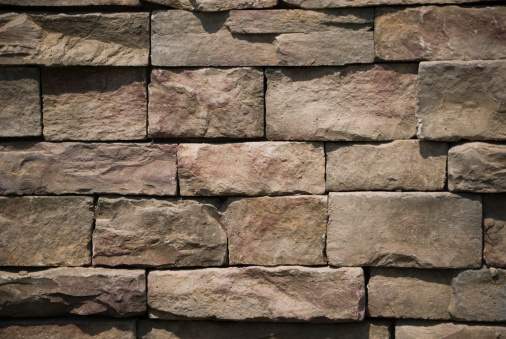 Preserving the finish of a sandstone surface consists largely of maintaining the waterproof seal. 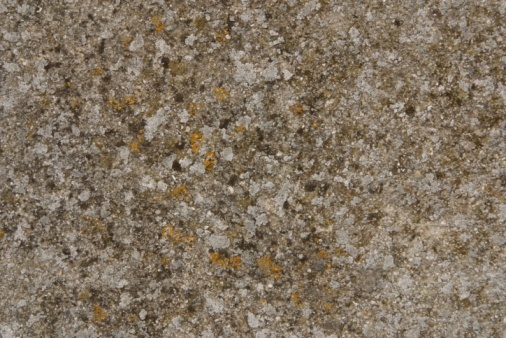 When wanting increased sheen, the makeup of sandstone makes it insufficient for accepting traditional buff-on polishes. Polish sandstone instead by grinding. Bring luster to sandstone surfaces with a grinder.